Some tips on Lower Back Pain and Sleeping well. The day-to-day struggle with pain can and does take its toll on the human body. Sleeping Well with lower Back Pain is one step closer to a better quality of life. 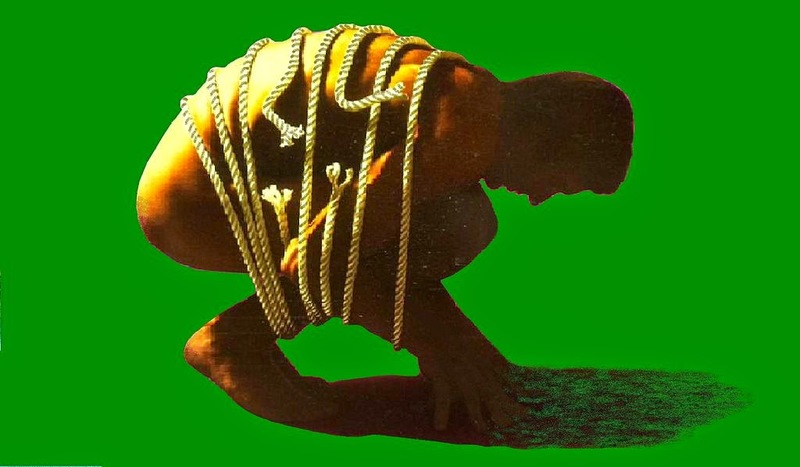 If you suffer from lower back pain, you know that the pain doesn't stop just because you do. Sleeping problems and back pain are part of a vicious cycle. Sleeping well with back pain can be very difficult, and sometimes your back can end up hurting more if you are not sleeping properly. 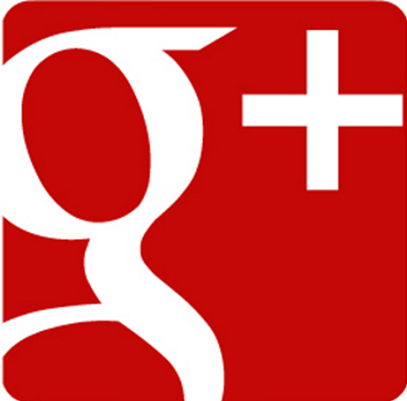 Here are a few helpful tips if buying a new mattress set is not in your present budget. Support Your Lower Back While Sleeping. 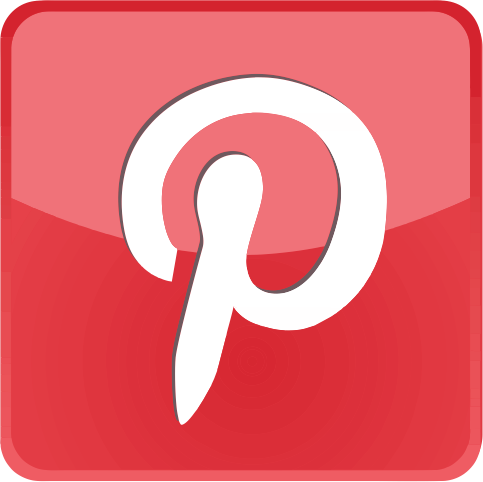 add a piece of plywood between your mattress and box-spring. put your mattress on the floor. when on your back, have a pillow under your knees. if you are on your side, place a pillow between your knees for better comfort. wrap a towel around your waist to help maintain the curve in your back. Please visit our Mattress and Accessories section for more information on purchasing the correct mattress set for you and your family. Got Gunk? Here is how to clean your Dishwasher. 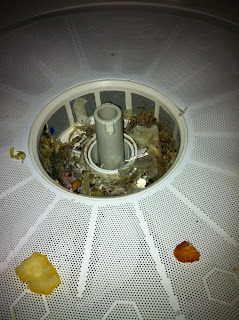 The idea of cleaning a dishwasher seems silly, why clean a product that's sole purpose is to clean items? Well, if you think of a Vacuum cleaner, it does an excellent job of cleaning up messes. 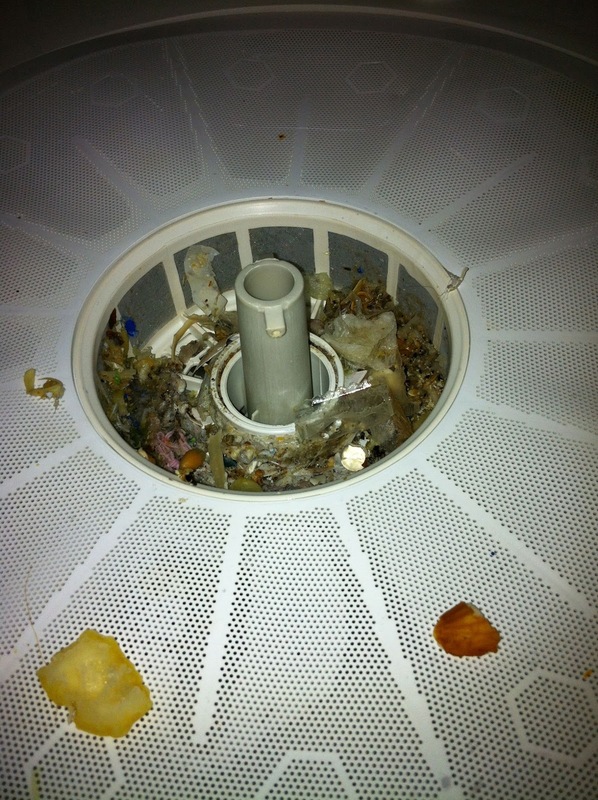 But if you do not clean and maintain your vacuum the performance can be compromised, same with your dishwasher. If you do not clean out the filter, or take the wash arm off and clean around the macerator the performance of the dishwasher can be compromised. Buildup of soap scum, food particles, grease, and hard water deposits can collect and make the dishwasher work harder than it should and therefore could cause issues down the road. With a new dishwasher, it is even more important. The volume of water used now is a fraction of what it was in the past, making it less likely to rinse away the gunk that builds up. A little cleaning can help keep your dishwasher working its best for years to come. Why Cook with Convection Ovens? 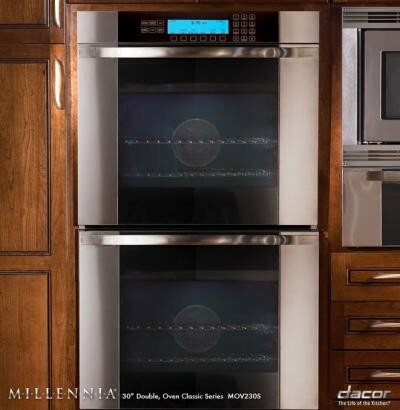 Convection ovens are the most flexible oven in the marketplace today. They are more than just ideal for cooking. 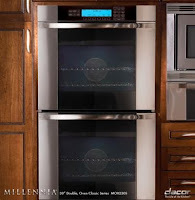 You have so many more cooking options such as convection warming, roasting, re-heating, baking and more. No matter what you are cooking whether you’re roasting a turkey or baking croissants, convection ovens cook/bake more evenly and thoroughly than the conventional oven. With convection cooking, you have the convenience of being able to place several trays of foods in the oven at the same time and get even results on everything. You also don’t have to worry about the transfer of flavours from other foods. You can cook salmon and apple pie at the same time with confidence. Convection cooking can roast, brown and crisp food more efficiently than a conventional oven but with the speed of a microwave. Convection cooking also reduces food shrinkage. Anything that you have cooked in a conventional oven can also be cooked in a convection oven but with much better results. Arriving just in time for Black Friday are Barber and Haskill's new Tempur-Pedic® Sleep Sets. Tempur-Pedic® advanced scientific materials are what make them stand out against the rest. The experts at Tempur-Pedic® explain below what exactly it is that sets them apart. See in store for more details and selections. 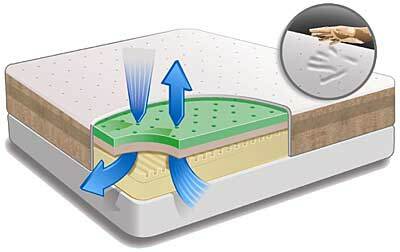 Tempur-Pedic® scientists pioneered a new way to sleep with our TEMPUR® material. Today, our scientists are continuously innovating—perfecting and advancing our proprietary formula, so it's always evolving through rigorous science, engineering and testing. It's why you'll sleep better on a Tempur-Pedic. It's our TEMPUR material, which has the unique ability to react continuously to your body's unique shape, weight and temperature—creating unparalleled cushioning and support for all-night comfort. Our adapts-to-your-body TEMPUR Feel™ sets our beds apart—you'll fall asleep faster, stay asleep longer, and wake more fully refreshed. You can count on that. Yes, there's advanced science behind our better sleep,but there are also over 7 million owners who love their beds—many who say our beds have changed their lives. 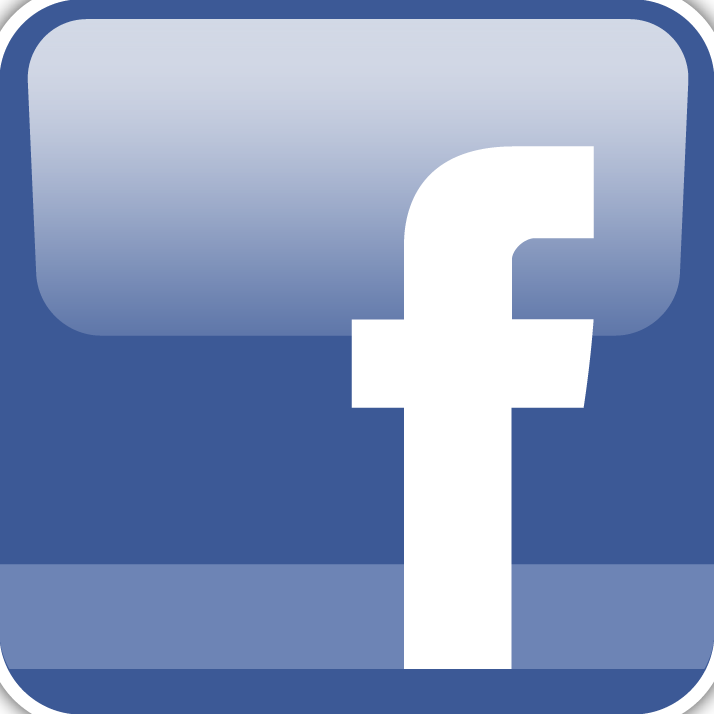 Ask the people you know, or connect with real owners on Facebook. Other companies may try to imitate us, but nobody delivers a better night's sleep than Tempur-Pedic. TEMPUR® material is our invention, born from NASA research, but dramatically evolved from those early days. We spend millions every year on research and development, we design and manufacture every ounce of TEMPUR material, we maintain its extremely high quality, and we use it exclusively in Tempur-Pedic products. We also keep innovating, improving it, and bringing it to more products. By design, TEMPUR material always returns to its original shape. So it's as if you're sleeping on a new mattress, night after night, year after year. We're so confident in the durability of our mattresses, we offer a 25-year limited warranty on all of our mattresses. When Mr. Barber told us about the Urban Cultivator and asked whether we thought Barber and Haskill should carry it, I was in favour from the first moment. garden and back yard and would spend all my time there except for bills that need to be paid. This device is an indoor garden complete with lights and irrigation. It is the size of a dishwasher that you can install in your kitchen or have as a portable unit. Who would use the Urban Cultivator? Are you tired of those messy indoor greenhouses or hydroponic systems? 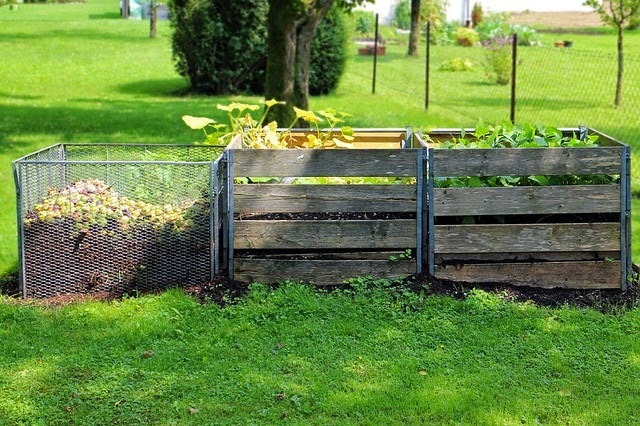 Have you ever lost your prized herbs or greens because you forgot to feed or water them? Would you like to be in full control of the quality of your greens? Are you concerned about the pesticides that are used to produce most greens and veggies found in the local supermarket? If you answered yes to any of these questions, you might be very interested in the Urban Cultivator.